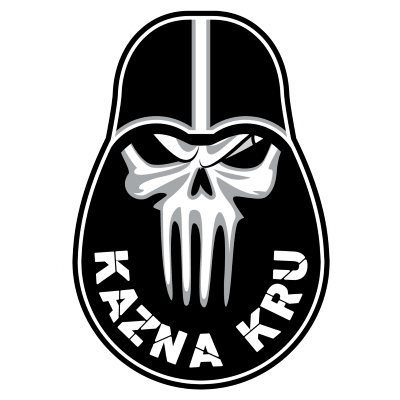 The second team to qualify for Europe, Kazna Kru has had a long history in the League, consistently delighting fans with their amazing tank skills and fine showmanship. This outing to the Grand Finals will be their third, and we’re sure looking forward to what this impeccable team will bring to the table! But for now, follow along with Kazna’s Yzne for tips on how to improve your loadout in the Ru 251 and Object 261!